Each year an American Foul Brood (AFB) course and test is held locally. 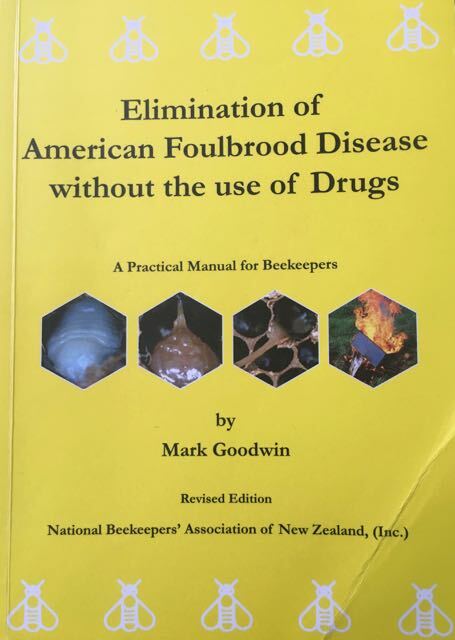 This enables beekeepers to become informed about AFB and the consequences of finding it in NZ. In other countries, AFB is treated with antibiotics, but in NZ, all hives found with AFB must be destroyed by burning. AFB is a very serious threat to our bee industry and it is important that correct procedure is followed to protect us all. It is recommended that all beekeepers complete this course, even if you want someone else to continue checking your bees for AFB. Below is the link to the AFB courses, so you can book it in your diary.